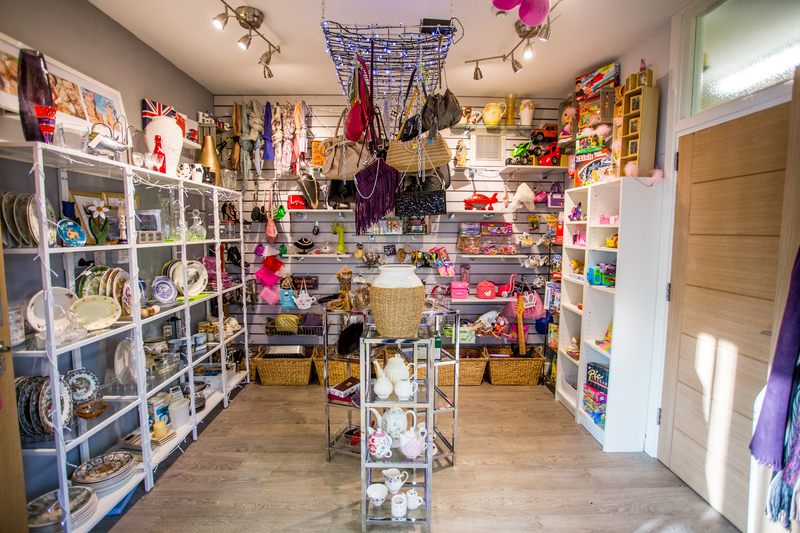 The Attic shop is a charity shop run by Audley Community Centre serving the villages of Audley, Halmerend, Bignall End, Miles Green, Alsager Bank, Scot Hay and Wood Lane. We are very lucky as we are surrounded by all the kind people in the villages who keep donating goods so now we have got enough stock to open a charity shop to serve our villages. Our aim is keeping our price lower than any other charity shops to ensure that all your donations are given back to the communities. The Attic promises you with an unbeatable low price tag. Audley Community Centre is organised by a Board of Trustees and a Management Committee who are all volunteers. We are now looking for more volunteers to help us on run the charity shop.